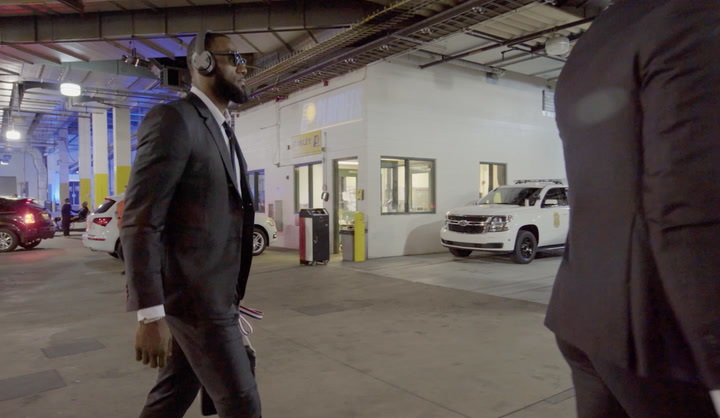 Follow LeBron James and Draymond Green for each moment of the NBA Playoffs as they compete day in and day out for the trophy. 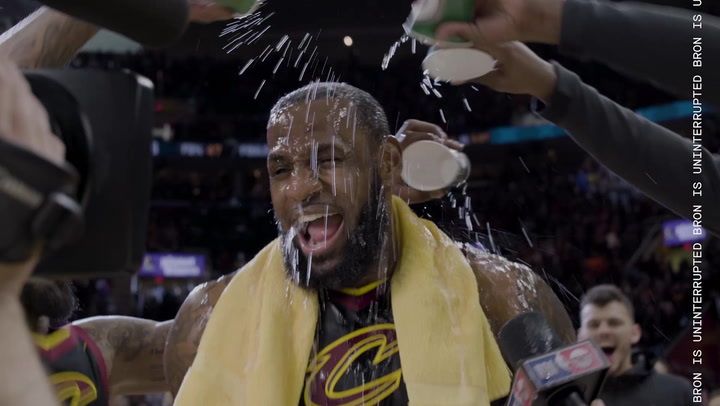 "Eat, nap, haircut, playoff basketball, sleep." - LeBron James. 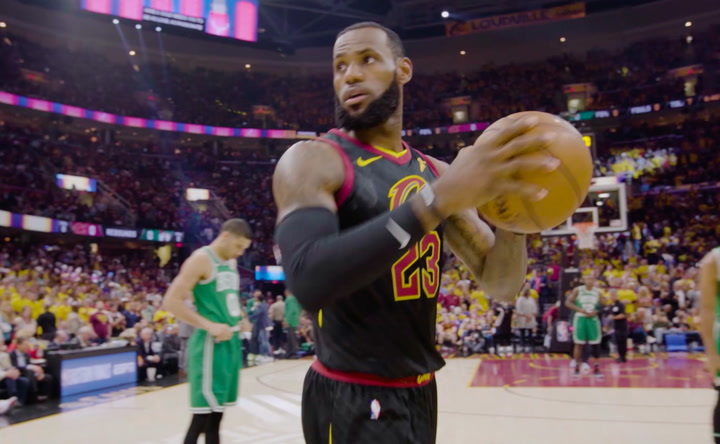 Round one against the Pacers was a tough series for the Cavaliers, but LeBron James is staying positive by viewing it as a test and preparing for what's next. 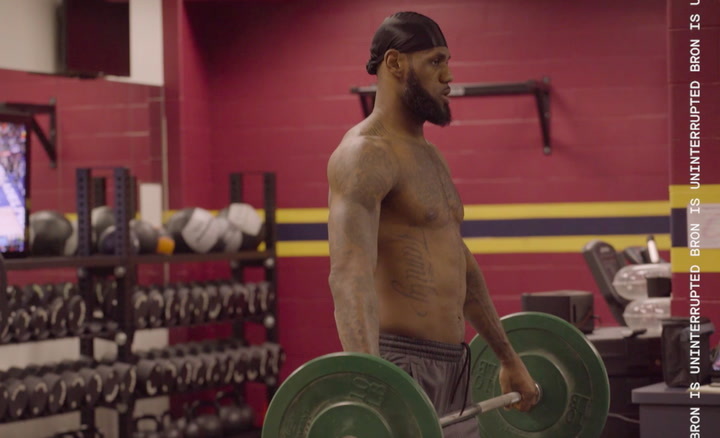 After sweeping the Raptors, LeBron James and the Cavs get ready for the next team by hitting the gym and maintaining their focus. 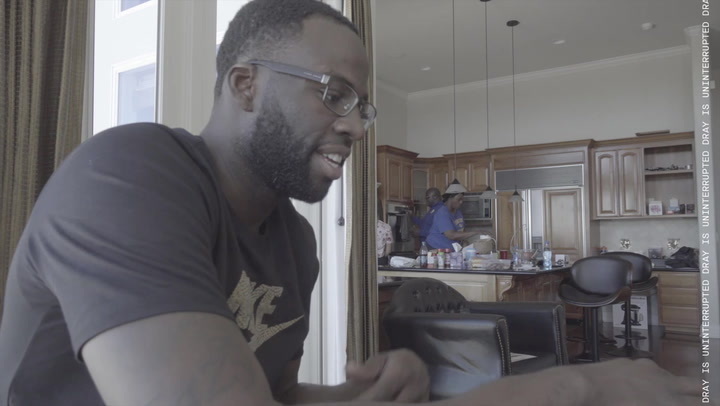 During the NBA Playoffs balance is necessary & for Draymond Green game night with the fam is a major key. 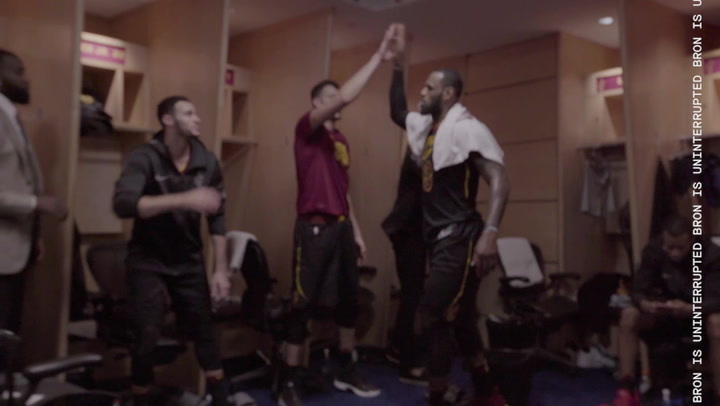 King James advances to the NBA Finals for the 8th year in a row. 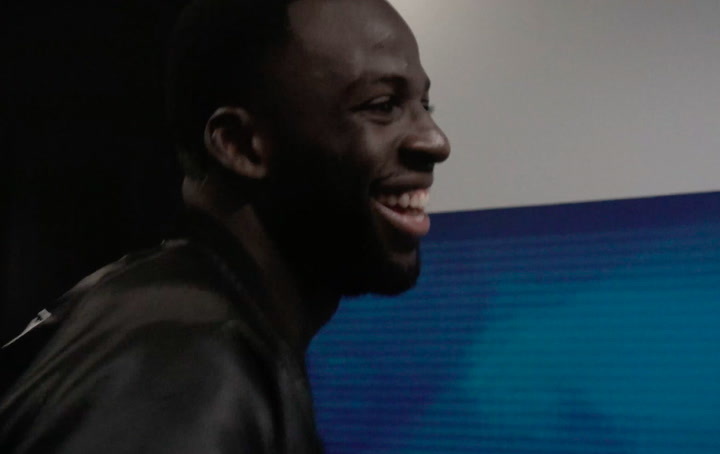 Draymond Green kept calm, cool and collected during the Western Conference Finals with his loved ones by his side and some chill rides along the way.